Monday evening’s woes, the gripes and hang-ups, the back to reality after weekend rest and relaxation, can only be swallowed, can only be digested, after the awakening of taste buds stimulated by your favorite wine found down at the Willmore Wine Bar in Bixby Knolls. Willmore Wine Bar is quaint and homey, decked out in Long Beach art deco décor, and stands as not only the first wine bar in Long Beach to live above the 405, but also one of the only wine bars in the city to be entirely staffed by sommeliers. With daily visits from its loyal Bixby Knolls neighbors and patrons driving in from across Los Angeles County, the Willmore is a recommended choice from wine enthusiasts, aficionados, lounge lizards and novices alike. August 3 marked the one-year anniversary of Willmore’s grand opening and owner Ernie Henson looks to the future with confidence. Rightfully so. He’s paid his dues in the restaurant and beverage industry. Henson found his passion and earned his stripes while working for nine years as Virginia Country Club’s Wine Director and Bar Manager. The country club is where he also became a sommelier–a certified wine professional. “Sommeliers give a certain level of credence,” says Henson, a South Gate native who has been living in Long Beach since 1989. Henson’s wife and Willmore co-owner is a Long Beach Unified School District teacher and Long Beach native. 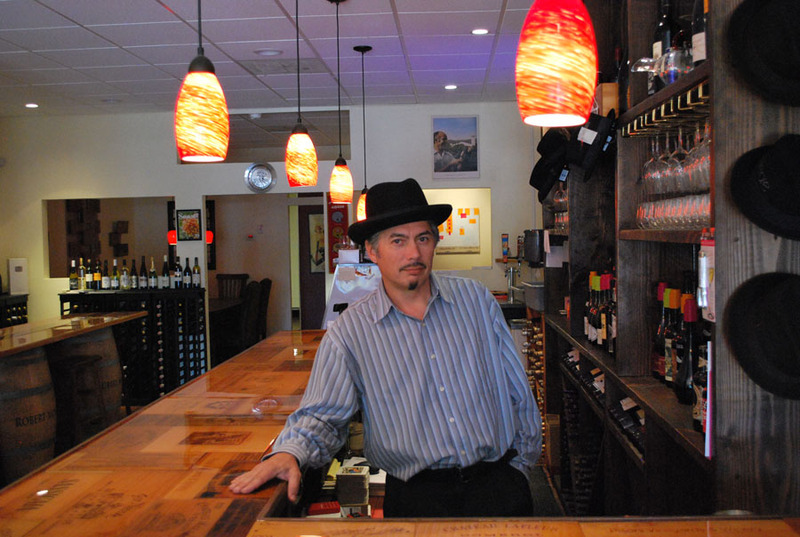 Working and living in Long Beach, Henson wanted to stay true to the city’s history when considering the name of his wine bar. Willmore’s name comes from early Long Beach proprietor William Willmore, who owned land in what is now parts of the Drake Park/Willmore City neighborhood near Downtown. Aside from the great wine selection and impeccable staff, Willmore offers music six days a week (Tuesday through Saturday) featuring jazz and ragtime musicians and special events from wine tastings to pizza nights. 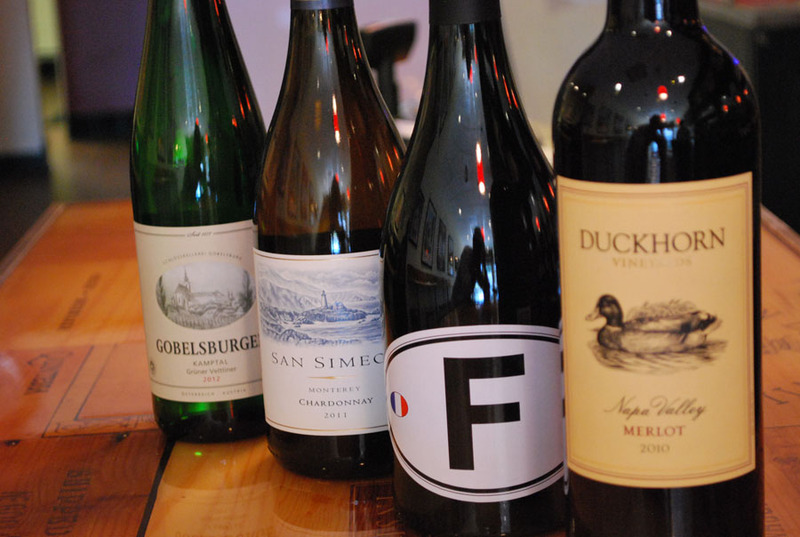 A wine club is also in the works, which will provide loyal customers with specially selected wines via monthly pickups. Henson and the Willmore have a bright future in all things wine. Henson’s goal is to make the customer feel as if they’ve found a gem; as if they’ve “stumbled upon something special,” including an amazing wine list. “I want customers to have a upscale experience with a neighborhood feel,” said Henson. This kind of mentality is why Henson and the Willmore is so widely embraced and respected–it’s so Long Beach: welcoming diversity from where it stands whether it be a quaint nook in uptown or a new varietal of Cabernet Sauvignon resting on a tall crystal stem. One taste and you’ll be back for more.